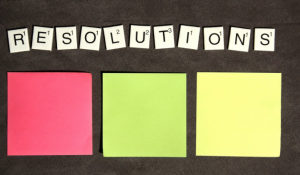 You may have already established some resolutions for 2019 (and perhaps broken some – or all – of them already), but it’s not too late to make some critical resolutions involving your retirement planning – especially considering that, as a recent survey found, fewer than half of retirees believe that their nest egg is large enough. Given this finding, today’s article suggests three financial resolutions to make (and actually follow through on) for the sake of your retirement. For more, CLICK HERE.